the cone crusher play an important role in crushing industry, as the same, cone crusher wear parts play an important role in cone crusher. gbt’s cone crusher wear parts – bowl liner and mantle were highly praised by our clients in the domestic and overseas. 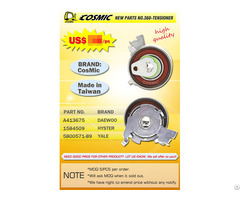 apart from most manufacturers offer mn13cr2, mn18cr2 materials, we offer more materials to meet customer needs, including mn20cr2, mn22cr3 and other parameters, please refer to the following table. 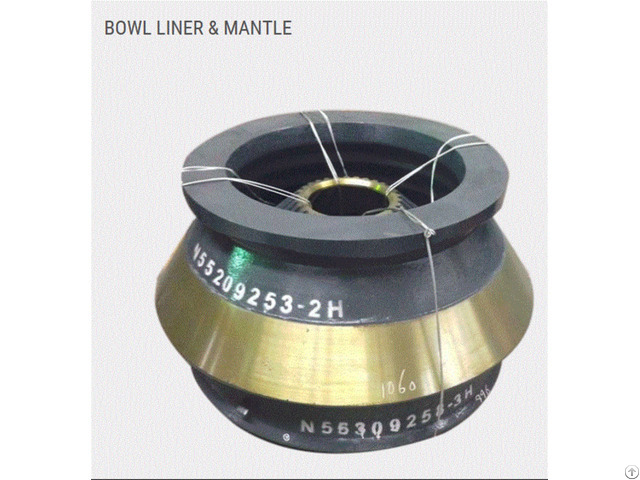 for other material parameters, please contact us to get more information about bowl liner and mantle. we stock a variety of bowl liners and mantle to suit most makes and models of crushing machinery, most of our cones are available in 13%or18% mn depending on your range in price and crushed material, both are exceptionally good quality.